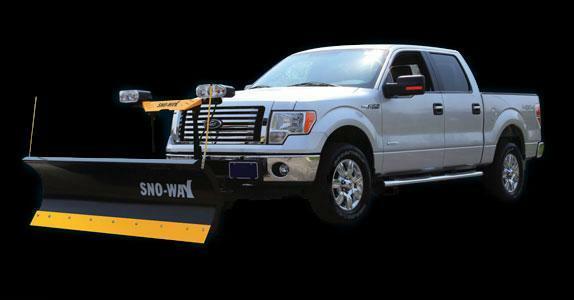 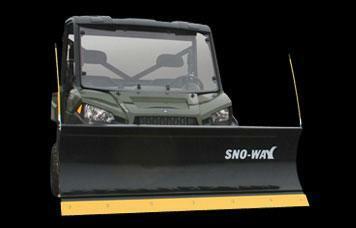 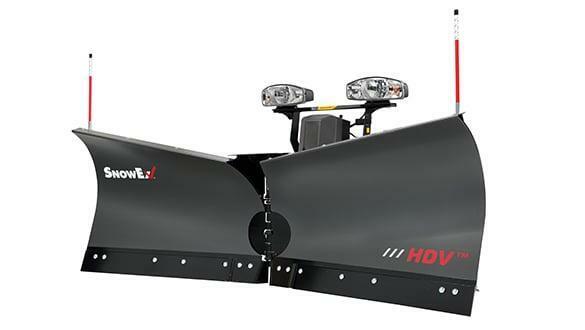 Snow Ex 7600 RD Snow Plow | McGuires Distinctive Truck in Carroll OH | Home for trucks,trailer, and lawn equipment. 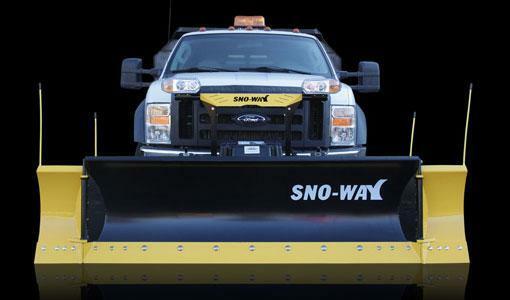 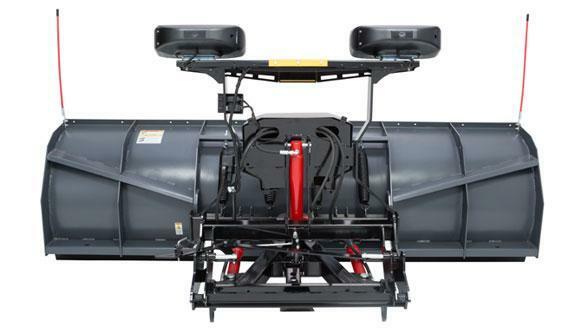 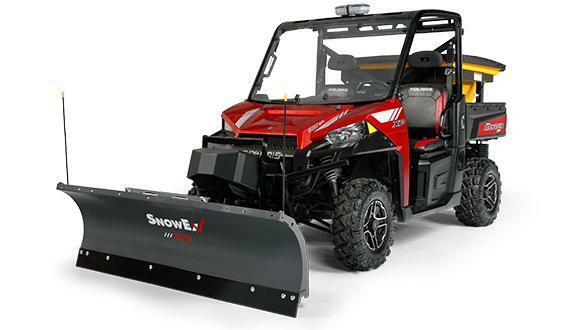 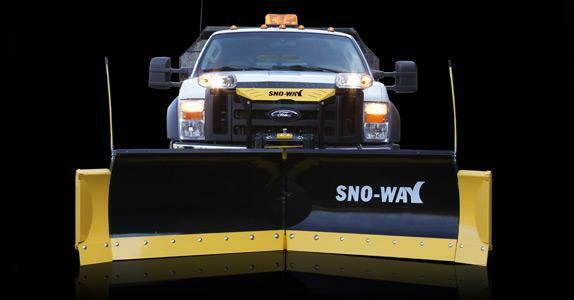 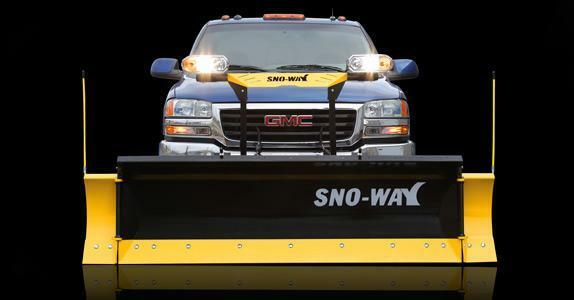 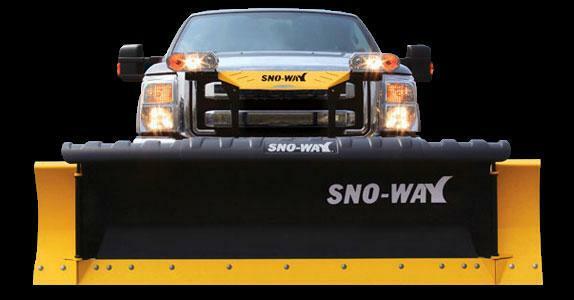 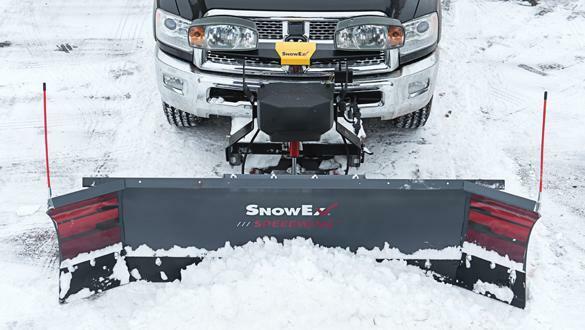 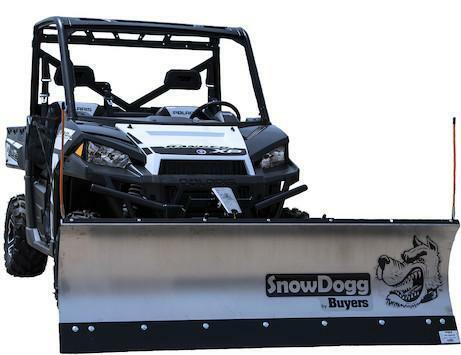 For personal plowing or light-duty commercial snow plowing jobs using half-ton pick-ups, the SnowEx 7600RD and 8000RD are engineered to meet vehicle weight ratings and deliver excellent performance. 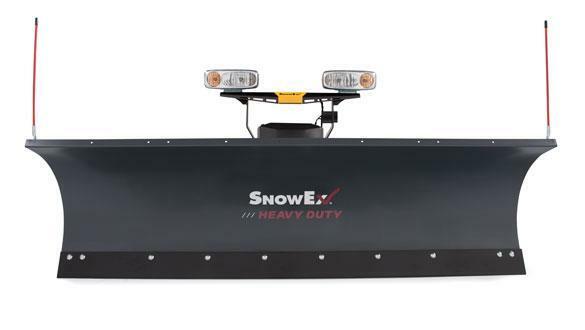 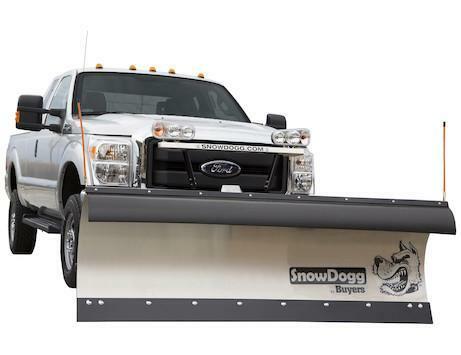 Built with stronger and lighter high-strength steel, the units are ideal for tough conditions while putting less stress on your truck than heavier snow plows.